Ready to build custom home? 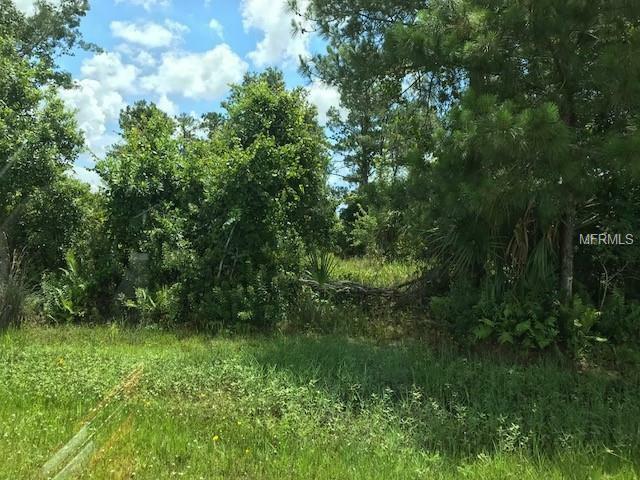 Last remaining high and dry 1 + acre nestled lot in neighborhood zoned for Oviedo Hagerty/Chiles Schools. Has private access to Lake Pickett with boat dock. Approval from Seminole County and St. Johns Water Management District to build. Close to Publix Grocery, Gas Station, Lake Mill + Orlando Wetland Park and close highway access to beaches. Listing provided courtesy of Reozom.